 The TrucknTow.com tire chain store stocks hundreds of different tire chains and cables. Square Link, V-Bar, Twist Link Economy tire chains and tire cables are available. We recommend that you use our comprehensive tire chain and cable size chart where you can search by tire size to make choosing the correct winter traction solution quick and easy. All chains and cables are sold in pairs.